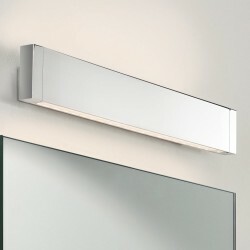 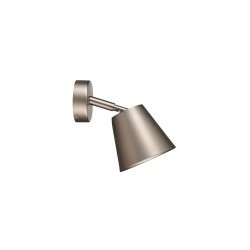 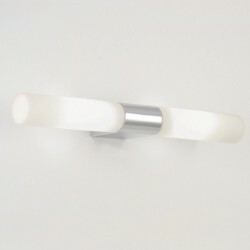 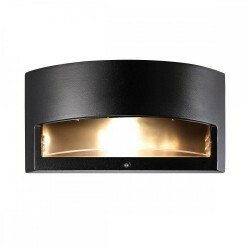 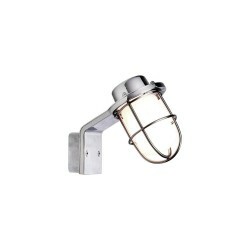 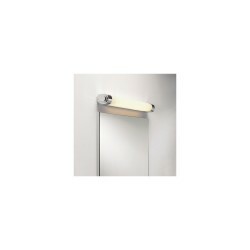 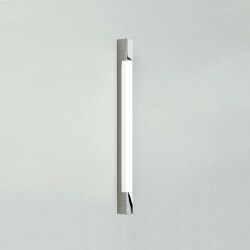 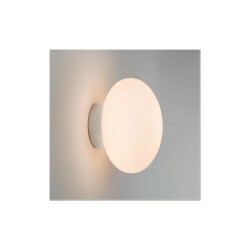 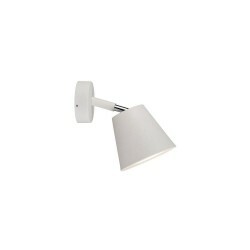 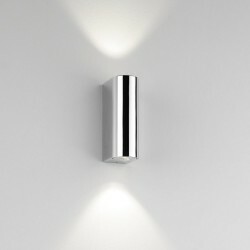 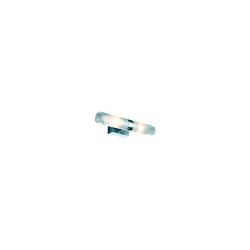 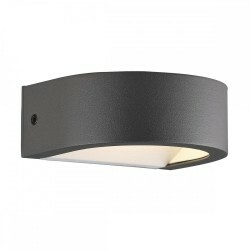 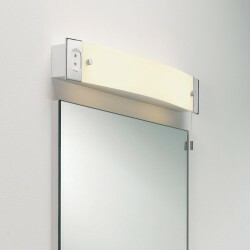 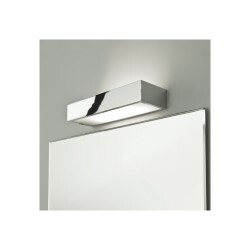 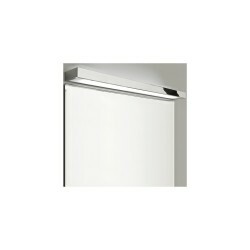 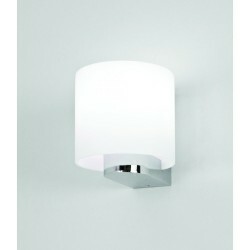 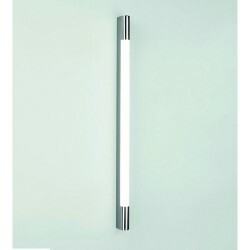 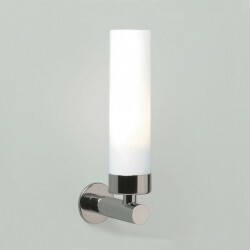 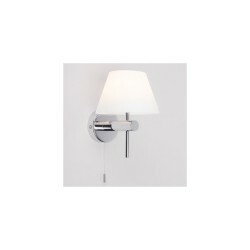 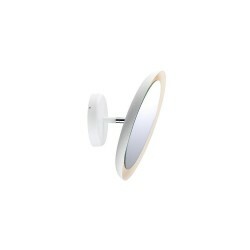 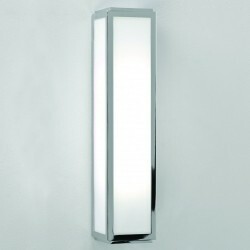 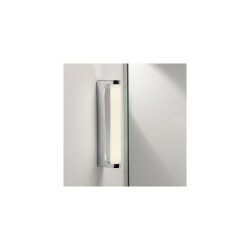 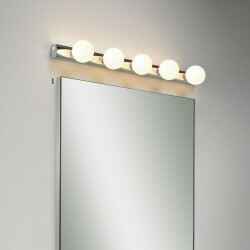 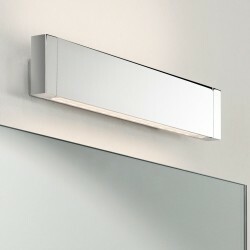 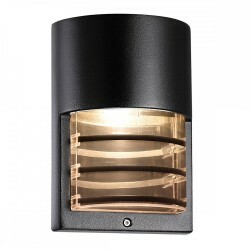 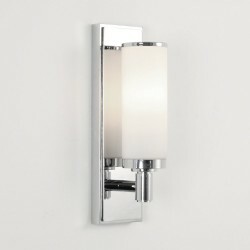 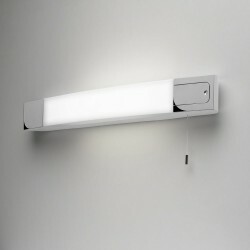 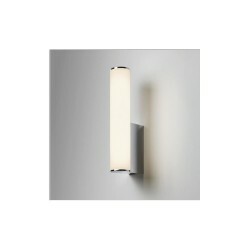 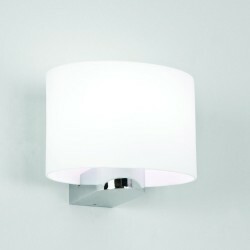 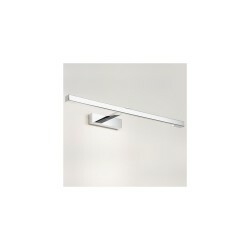 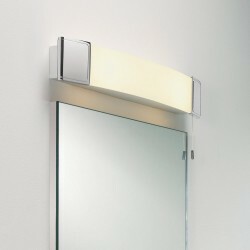 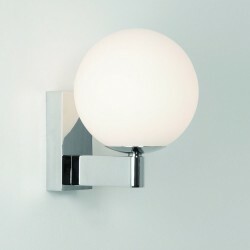 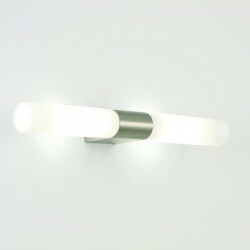 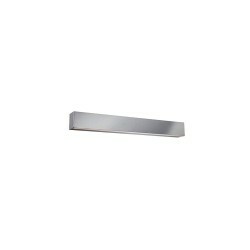 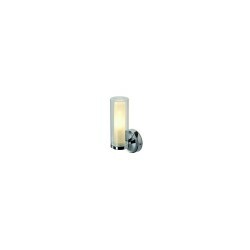 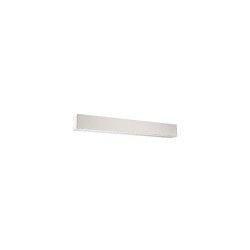 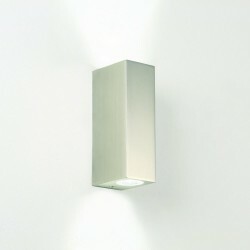 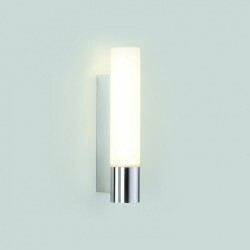 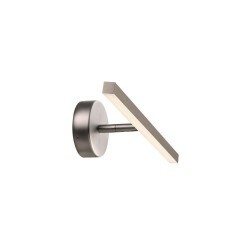 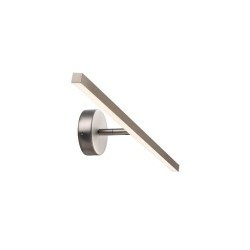 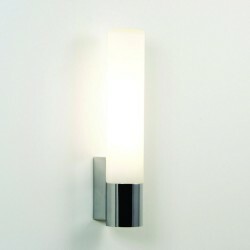 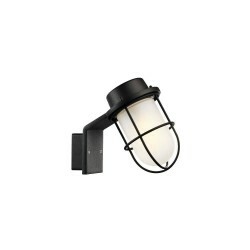 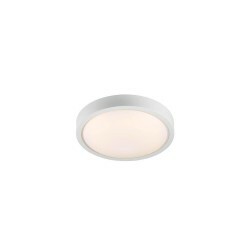 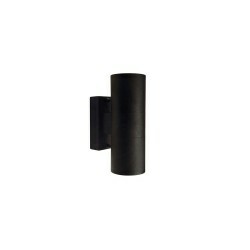 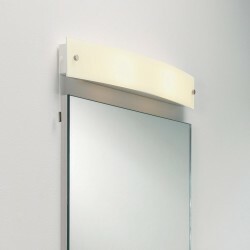 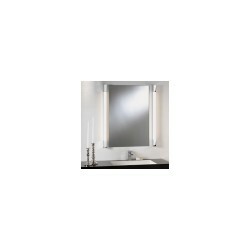 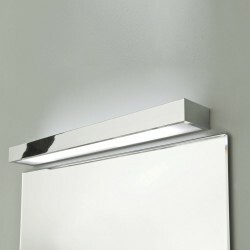 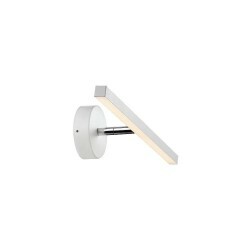 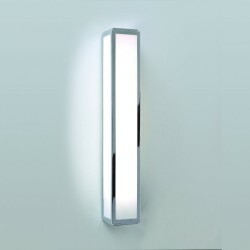 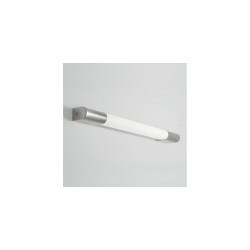 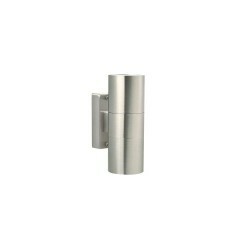 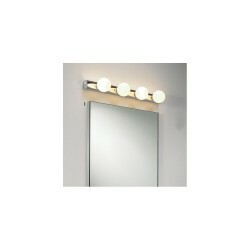 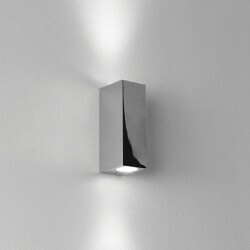 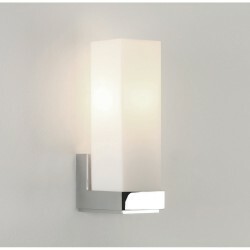 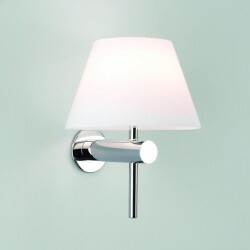 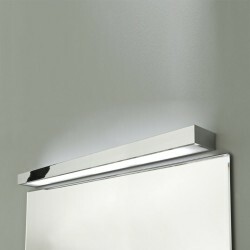 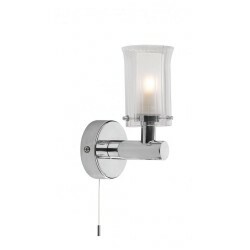 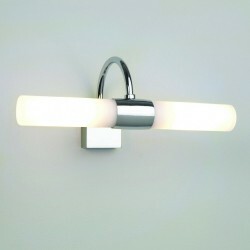 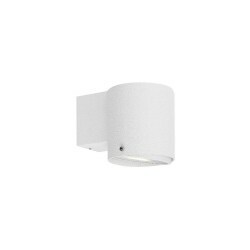 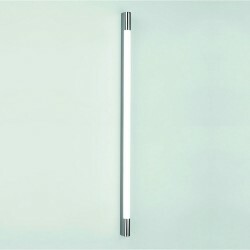 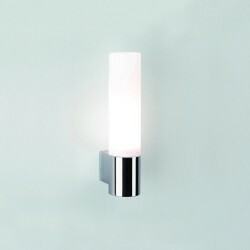 Astro Lighting Palermo 1084011 600 High Output Unswitched Bathroom Wall Light at Love4Lighting. 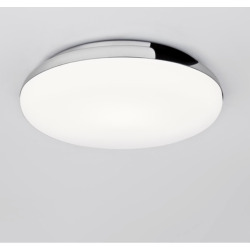 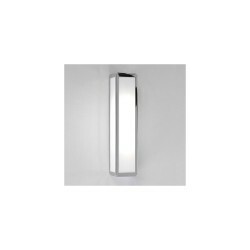 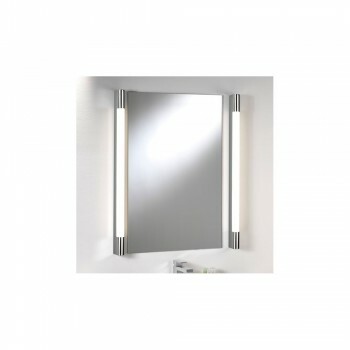 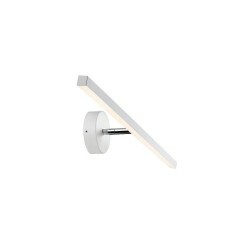 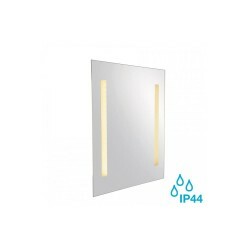 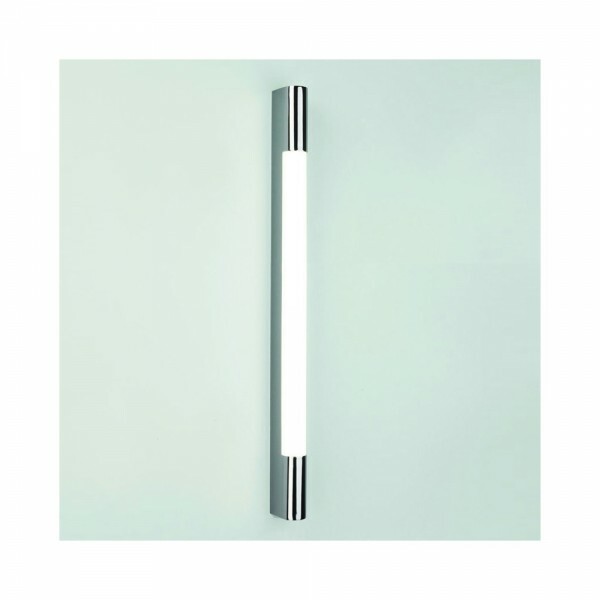 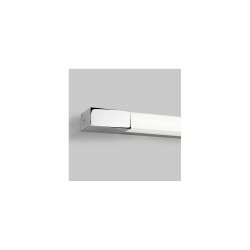 The Astro Lighting Palermo 600 High Output Unswitched Bathroom Wall Light is an attractive, modern light that looks great when fitted either side of a bathroom mirror. 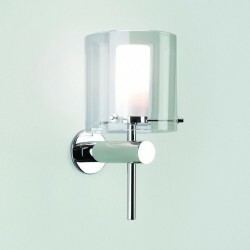 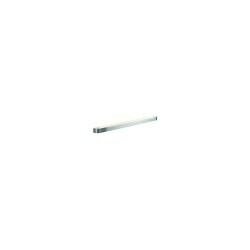 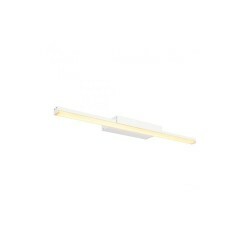 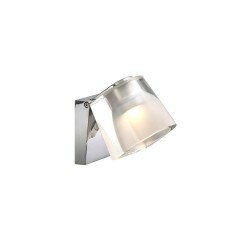 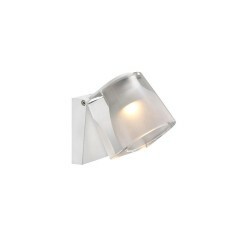 The light has a polished chrome finish and a polycarbonate diffuser.